The Children’s Board Mobile Water Safety Team aims to cool drowning statistics in Hillsborough County during another hot Summer. Click on the image below to see the Bay News 9 coverage and learn more about this life saving program. 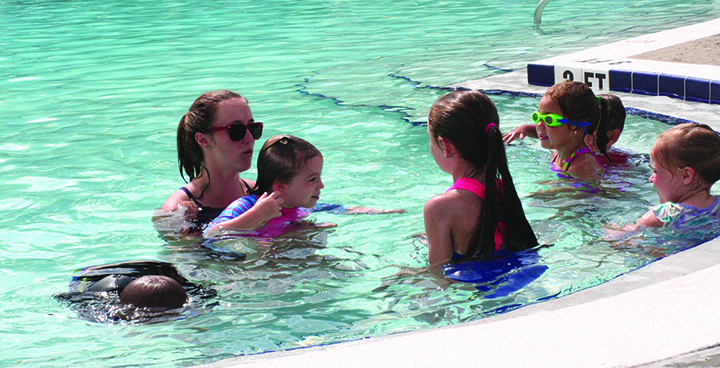 If you live in an apartment complex or have a community pool in your neighborhood, please have your property manager contact Ginger Upshaw at 813-224-9622 ext. 1292. All scheduling and permissions have to be done between the property manager and Ms. Upshaw, Director of Water Safety and Mobile Swim Lessons, Tampa Metro YMCA.